Mr. Schaefer is the founder and Chief Executive Officer of Orion First which was established in 2001 as a small ticket, commercial equipment lease servicer and advisor. Dave has over thirty years of experience in the commercial equipment finance industry, including senior management responsibility for treasury, operations, information technology, accounting and portfolio management. David’s leadership position with Orion includes his direct participation in providing advisory services to banks, commercial equipment finance companies and equipment manufacturers regarding portfolio acquisitions, debt placement, loan/lease administration and portfolio management. He has been involved in both prime and sub-prime markets and is exceptionally experienced in dealing with all aspects of portfolio and collection management. Prior to establishing Orion he was President, CEO and a member of the Board of Directors of Financial Pacific Leasing Company. Dave also founded Checkmate Certified Collections In 1975, a consumer and commercial collection agency. Dave currently serves as the Chairman of the Board of Directors of the Equipment Leasing and Financing Association (ELFA). Prior to this, he was the chairman of LeasePAC, the industry’s federal political action committee and he served on the Board of Directors of the United Association of Equipment Lessors, now the National Equipment Finance Association. He chaired the Small Ticket Business Council of the ELFA in 1999 and 2000. 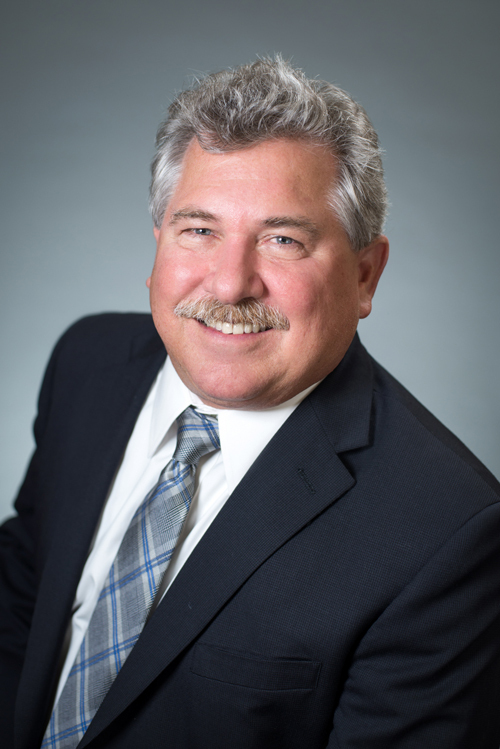 He obtained his CLP certification in 1996, making him one of the industry’s earliest Certified Leasing Professionals. Dave currently serves on the Gig Harbor YMCA Advisory Board and the Tacoma Pierce County Habitat for Humanity Finance Committee. Dave lives in Gig Harbor, WA with his wife and four children. They enjoy camping, traveling, kayaking and baseball.